SkySAils Power at windenergy Hamburg 2018 - skypower100s Webseite! 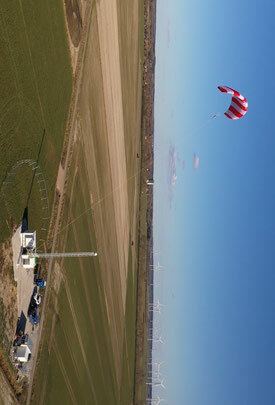 Together with Airborne Wind Europe and its members SkySails Power took the opportunity to present Airborne Wind Energy at the world’s largest wind fair and conference, WinEnergy Hamburg fair in September 2018 to the wind energy industry. Over 1000 visitors have taken the time to visit the Airborne Wind Europe booth and get in touch. It was an excellent opportunity for many wind energy experts from utilities, developers, wind turbine manufacturers to get first-hand information on the principles of airborne wind energy, the status and plans and to discuss opportunities for collaborations. In addition SkySails Power presented its newest developments at the 2. 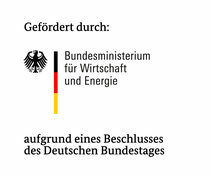 AWE Forum taking place during Hamburg Wind. SkySails Power's Martin Lohss at the Airborne Wind Europe booth.